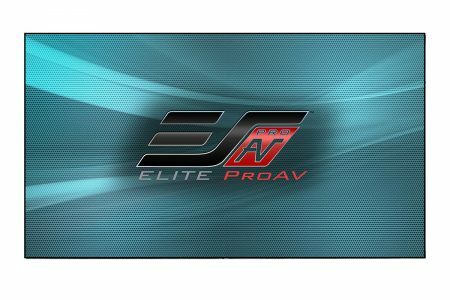 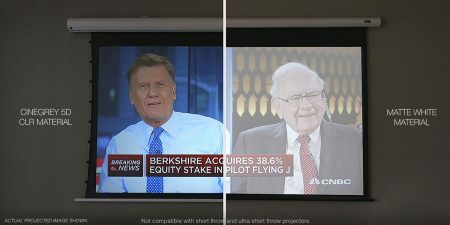 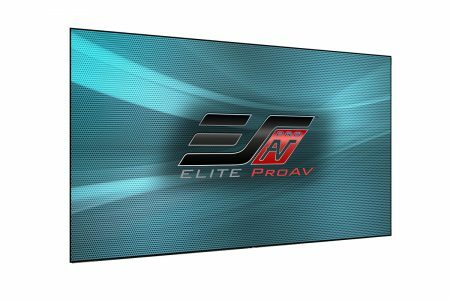 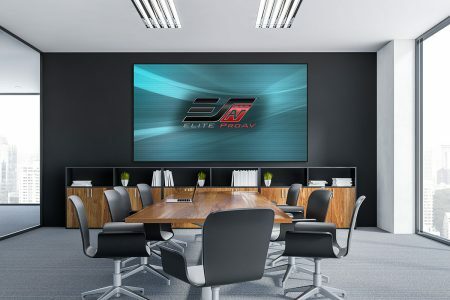 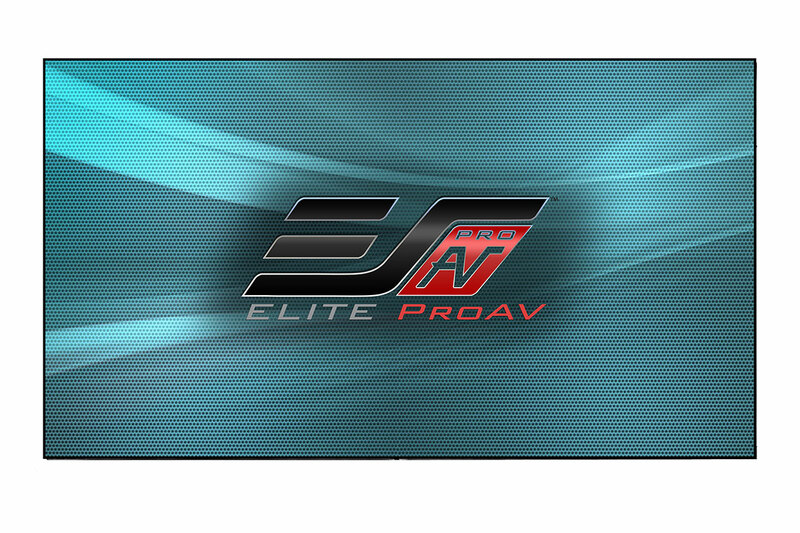 Aeon ALR Series - EliteProAV - Providing an array of dedicated commercial grade projector screens to professional integrators. The CineGrey 5D® allows projected images to looks just as bright as a flat panel TV display. 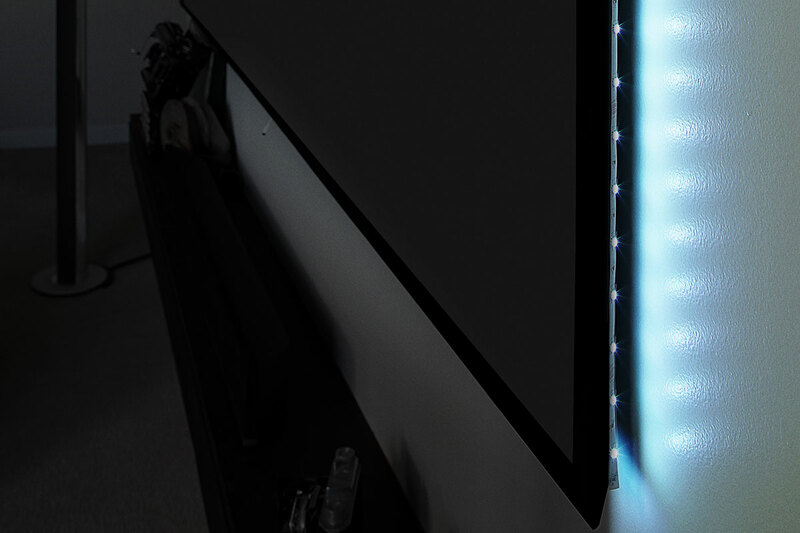 Typical matte white materials get washed out under ambient light conditions, rendering the image unwatchable. Aeon ALR is best suited for rooms that have minimal control of lighting, such as Sports Bars, Training/Conference rooms, House of Worship, etc.